Photograph of Roman Martiuk, new WCWC CEO. The Walkerton Clean Water Centre Board of Directors is pleased to announce the appointment of Roman Martiuk as Chief Executive Officer of the Walkerton Clean Water Centre. 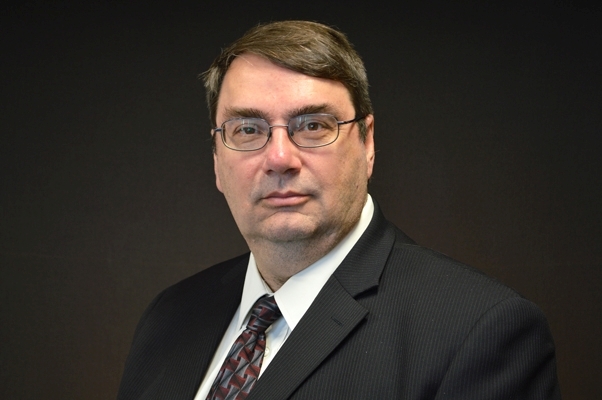 Roman most recently held the position of Chief Administrative Officer of Orillia and has held similar positions in Belleville, Burlington and Georgina, Ontario and Prince Albert, Saskatchewan. Earlier in his career Roman held management positions in Finance, Engineering and Human Resources. In addition to being a Professional Engineer, Roman also holds the Certified Management Accountant and Chartered Professional Accountant designations. After graduating from the University of Toronto in engineering, Roman completed a Masters of Business Administration at McMaster University. Roman continued his education on a part time basis completing programs in Accounting, Human Resources and Information Technology. “I am very excited about joining the Centre and taking on this important leadership role,” said Roman. Roman will start work in early September. 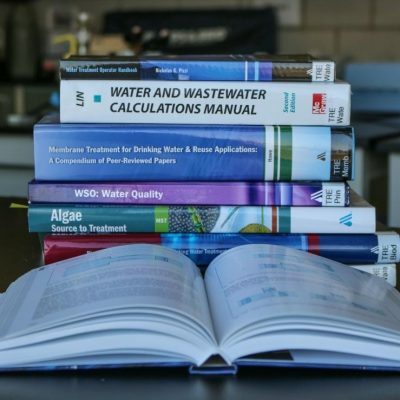 Background: The Walkerton Clean Water Centre is an agency of the Government of Ontario. 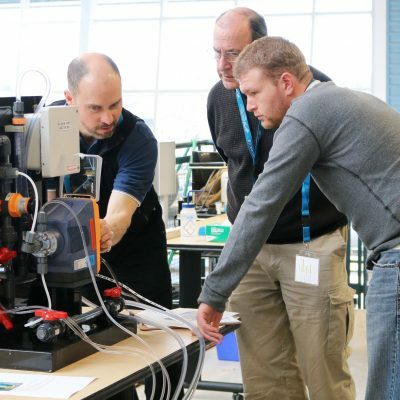 The Centre was established in 2004, to safeguard drinking water for the people of Ontario and has established itself as the leading centre for high-quality training, applied research and technology demonstration.